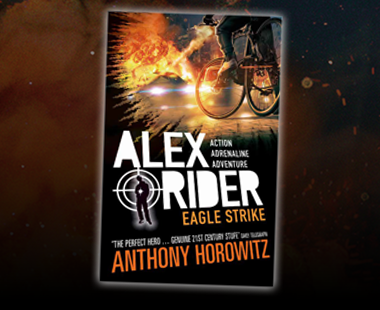 In this brand new, explosive adventure in the number one bestselling series, Alex Rider is trying to get his life back on track after the traumatic events of his last mission. 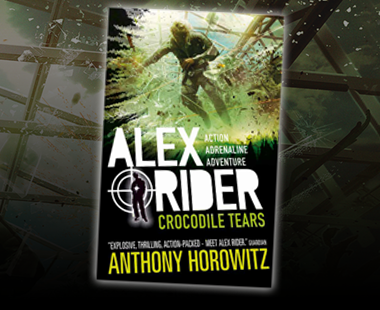 But even Alex can’t fight the past …especially when it holds a deadly secret. 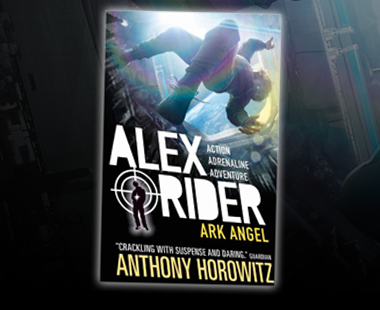 Amazon Waterstones Book Depository Books etc. 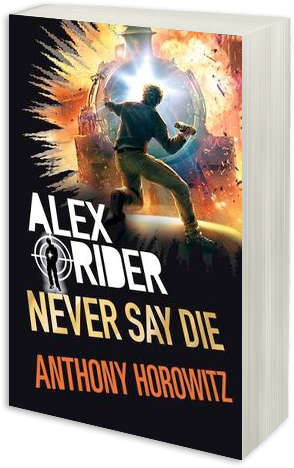 "Never Say Die is one of the most dramatically ambitious of the novels so far."